Hosted by Juan Díes, folklorist and co-founder of the GRAMMY-nominated Sones de México Ensemble. Palabra Pura promotes literary expression in more than one tongue through a bi-monthly bilingual poetry reading featuring Chicano and Latino artists. Palabra Pura now comes to Pilsen, the cultural heart of Chicago’s Mexican community, to dig deep into ‘corridos,’ a unique form of Mexican poetry and balladry that emerged in the mid-19th Century and continues to thrive today. Corridos tell true stories that honor the lives of tragic heroes and outlaws who acted in defiance of forces greater than themselves. They are tales of bravery, self-determination, pride, sacrifice and other qualities celebrated in Mexican culture. For this Palabra Pura program, Juan Díes will host an evening of corridos with several carefully selected musicians, poets and actors. They will read in sing in Spanish with dramatized English translations. A $5 donation is requested. JUAN DIES, host (musician, folklorist)—Co-founder and Director of the two-time GRAMMY Nominated Sones de Mexico Ensemble, Juan grew up in San Luis Potosí, Mexico and is an avid performer and teacher of corrido songwriting. Last year, he completed a 12-state corrido songwriting workshop funded by the National Endowment for the Arts that included a memorable collaboration with U.S. Poet Laureate Juan Felipe Herrera in the writing of the “Corrido of Sandra Bland” featured on NPR’s Latino USA. This summer, Juan will teach an intensive 4-week course (in Spanish) on the history and analysis of corridos at UNAM-Chicago starting on July 26. JESUS ‘CHUY’ NEGRETE (corrido singer, historian, activist)—A nationally recognized entertainer and educator from Chicago who uses corridos to give an authentic perspective on Mexican history. A son of migrant farm workers, he was born in San Luis Potosi, Mexico and spent his childhood in Texas before moving to South Chicago with his family. Studs Terkel dubbed Negrete “the Chicano Woody Guthrie” because of his performance style and his focus on social justice. LAURO LOPEZ (actor)—Studied acting at UNAM & INBA in México City. He’s acted under de direction of well-known Mexican directors, such as Héctor Mendoza, Luis de Tavira, Germán Castillo, José Caballero, among many others. In Chicago, since 1989, he has worked with Teatro Aguijón, Latino Chicago Theater, Repertorio Latino, El Tecolote, The Opera Factory, among others. LAURA CROTTE (actor, singer)—Laura Crotte hails from Mexico, where she studied Dramatic Literature, was trained by Binoche in Tragedy/Comedy-Dell’Art Mask, and practiced various styles of dance. She is an experienced educator of theatre, dance, and vocal-skills. She has directed several plays in both Mexico and Chicago. In Chicago, she has performed with the Goodman, Steppenwolf, Chopin, and is an ensemble member of Teatrovista. DAVID MIRANDA (dancer, radio & TV personality)—Born in Chicago, David danced with the Mexican Folkloric Dance Company of Chicago from the age of six. Today his is a familiar voice on radio and television where he can be heard as an announcer, reporter and producer in the Univision Network, WGN Network, Movimiento TV, and others. ALFONSO SEIVA (actor, activist)—Originally from Cuernavaca, Morelos, Mexico, Alfonso is a talented actor who has participated in several productions by local playwrights at times portraying characters from the 1910 Mexican Revolution. He is also an active defender of immigration, civil rights and political reform with MORENA and Justicia en Ayotzinapa Comité Chicago, among others. Repertorio Latino Theater Company in Chicago since 2007. He also perfoms as a soloist singer and guitarist in Chicago. ALBA GUERRA (actor, singer)—Born in Buenos Aires, Argentina. An outstanding singer of Latin American music has earned renown for her passionate Tango interpretations. In Chicago, she started her acting career with the Opera Factory and is currently an ensemble member with Aguijon Theater with credits in over a dozen plays. 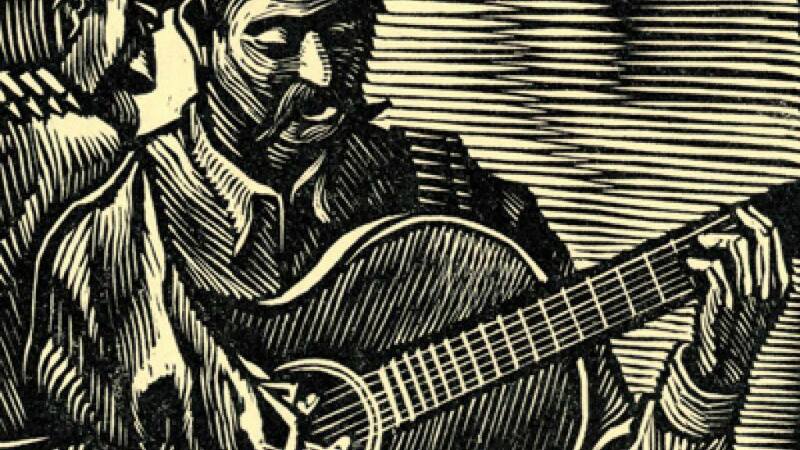 Want to write your own Corrido? Juan Dies will be teaching at UNAM-Chicago Campus this Summer! at UNAM-Chicago Campus, 350 W. Erie, Suite 300, Chicago. Learn something new this summer! Sign up for this 4-week course to explore the history and role of this important cultural form at UNAM Chicago.Ethnomusicologist Juan Díes, co-founder of Sones de Mexico Ensemble, will teach corridos beginning July 26. In this class students will be able to identify, recognize and systematize one of the main Mexican genres related to Mexican Revolution and understand the importance of this form and the role that it plays in general in the Mexican Society. Students will be learning the different components of this form and the traditional division and the practice and the association that exists between the music and literary expression. 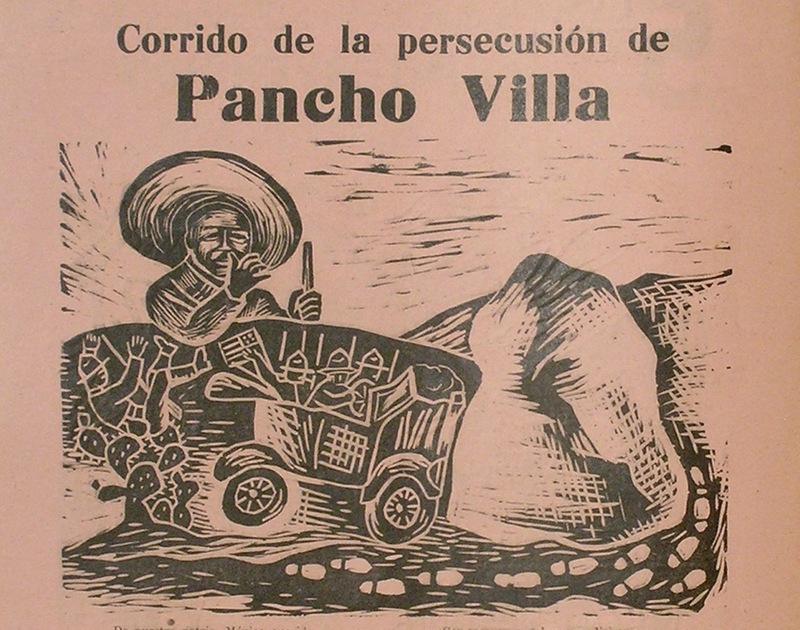 Students will be exposed to different examples of this genre and will analyze one of the most representatives “corridos” that identify the different aspects in the contemporary Mexican life, like the compositions written in this field: the “narcocorridos”. 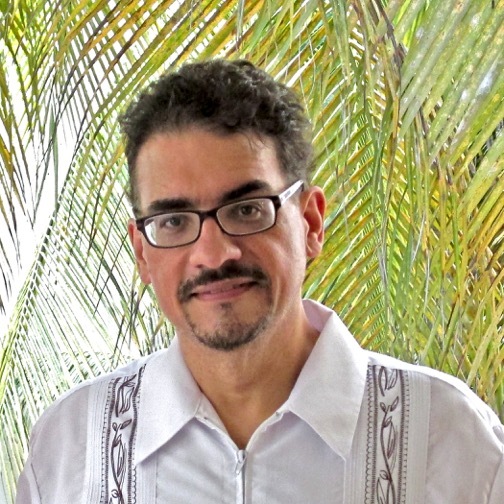 Juan Díes is an award-winning music professional with a Masters degree in folklore and ethnomusicology from Indiana University-Bloomington. As an educator, Díes has taught corrido songwriting to school children and adults in Spanish and English for over 20 years. He is currently Executive Director of Sones de Mexico Ensemble. This course will be taught in Spanish with some readings in English.